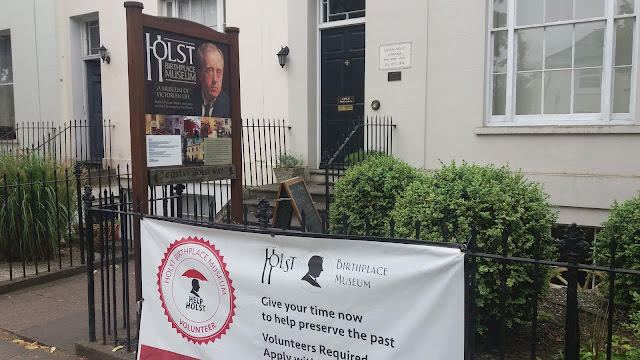 Cheltenham has its own composer as well: Gustav Holst (1874-1934). 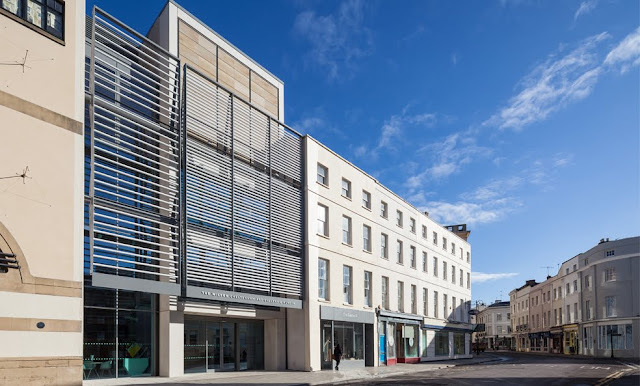 He is best known for his orchestral suite composed during the years 1914-1916, entitled "The Planets"
"The Wilson" is an important museum and art gallery in Gloucestershire. It houses a significant collection of exceptional quality and variety. There are archives relating to Antarctic explorer Edward Wilson, Cheltenham's history and the Emery Walker Library. 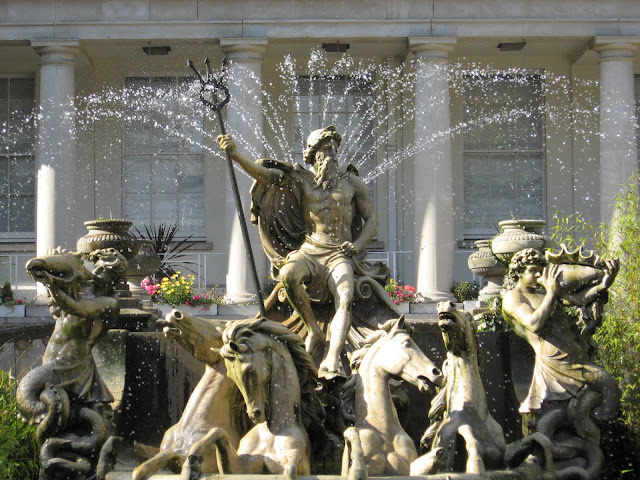 The fountain is a monumental statuesque piece depicting Greek god Neptune in a shell-chariot, being drawn by four sea-horses and heralded by conch-shell blowing merman. Neptune sits proudly, clothed in a mantle while clasping a Trident as a symbolic representation of is dominion. 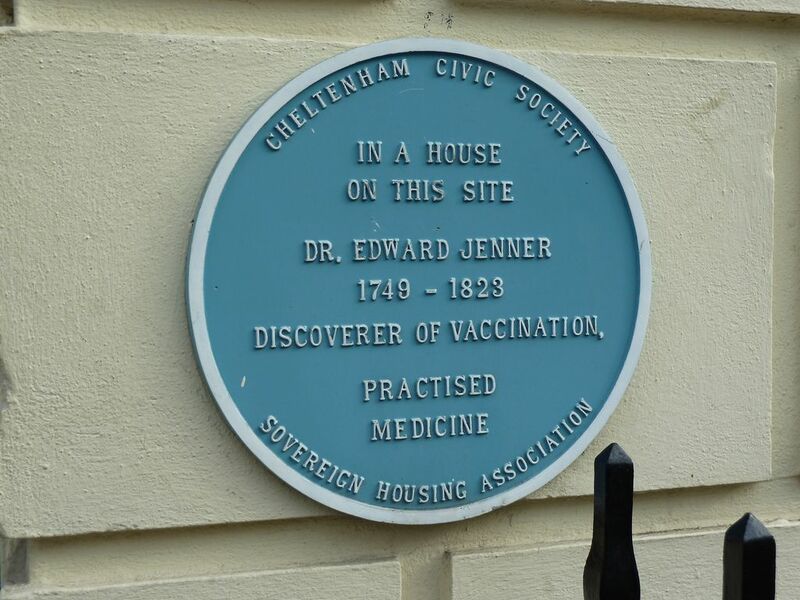 Edward Jenner is a scientist, the pioneer of the vaccine against smallpox. He followed up is observation that milkmaids who had previously caught cowpox did not later catch smallpox by showing that inoculated cowpox protected against inoculated smallpox. The word "vaccine" is derived from Variolae Vaccinae (i. e. smallpox of the cow). 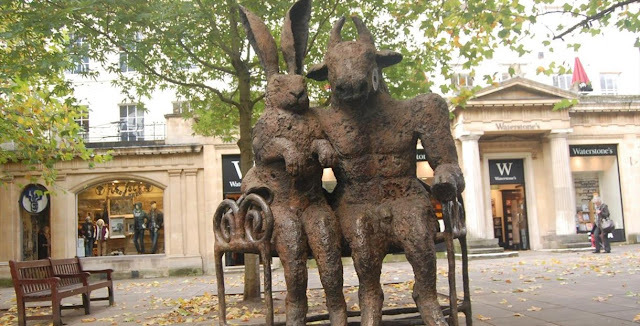 The "Hare and Minotaur" statue hasn't any connection with the town. The sculpture was initially part of a temporary exhibition of the work of Gloucestershire based artist Sophie Ryder. 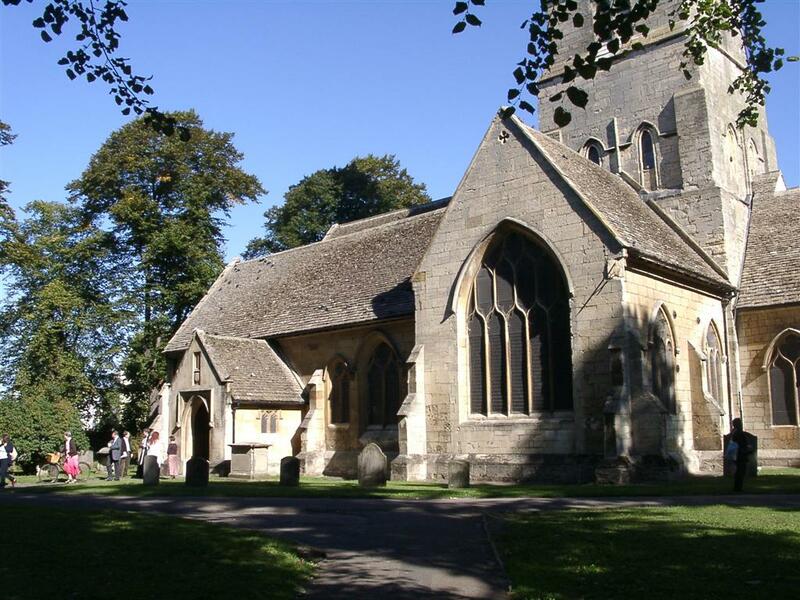 St. Mary's Church, dating from the mid 11th century, is the oldest building in Cheltenham. The church boasts a number of interesting memorials, including one to Captain Henry Skillicorne, the developer of Cheltenham's first spa. It also commemorates King George III's visit to Cheltenham in 1788 when he attended a number of services in St Mary's. There is also a touching memorial to a former priest, John English, who was imprisoned by the puritans.